Once a year for one day, the streets of Matsue will become filled with green as food stalls line the streets, filled with singing, dancing, and of course pints of Guinness. 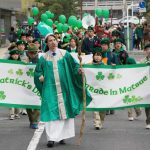 The encounter Matsue had with the literary great Lafcadio Hearn, who moved to Matsue in 1890, was the impetus for Matsue’s exchange with Ireland. 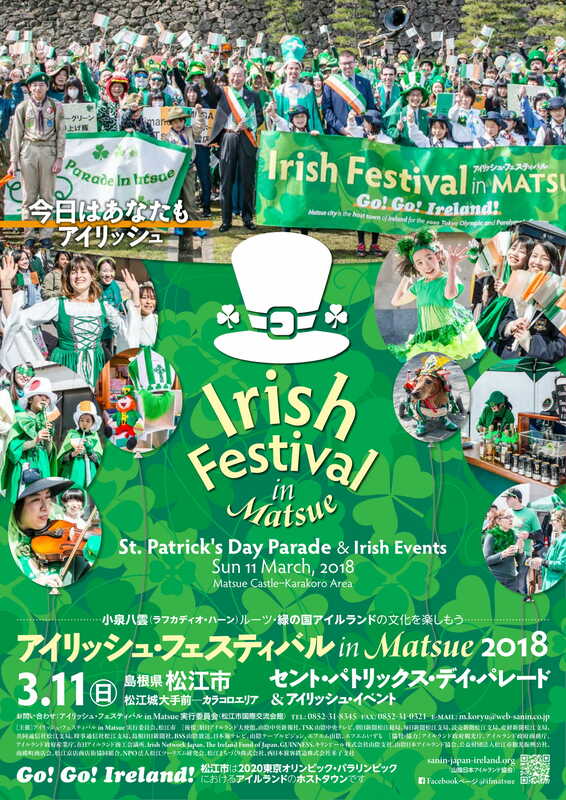 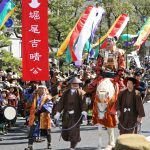 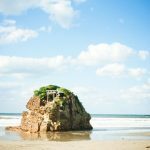 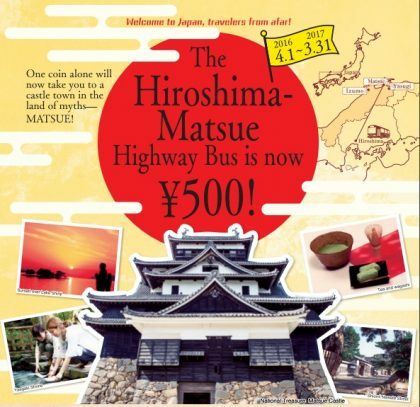 Since 2007, Matsue has been holding Irish Festivals which also includes an appearance by St. Patrick as they parade through the city. 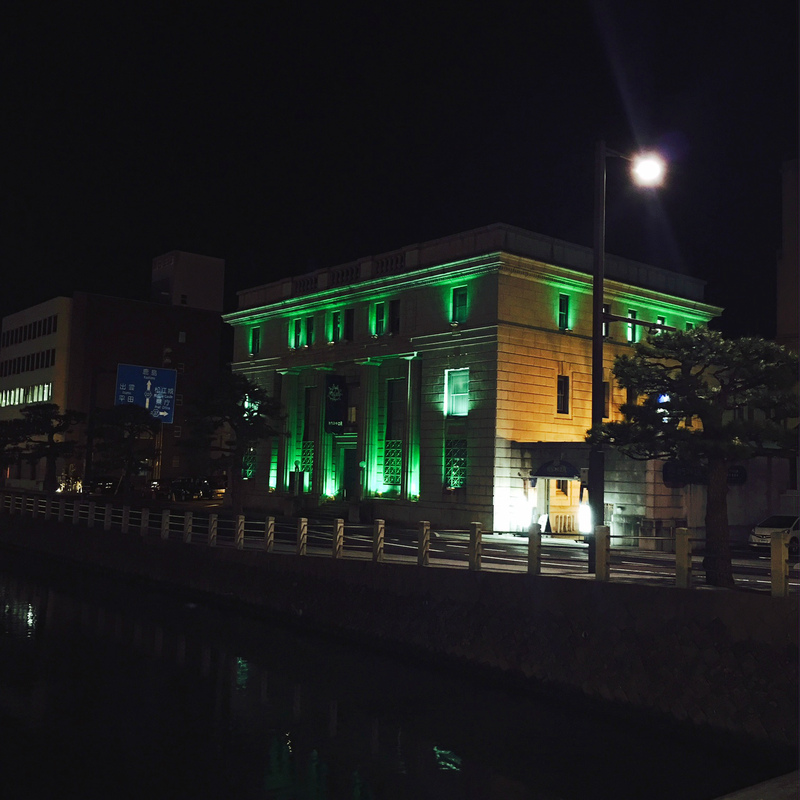 Karakoro Art Studio will be illuminated green every day from 6 p.m. to 12 a.m. until March 17th. 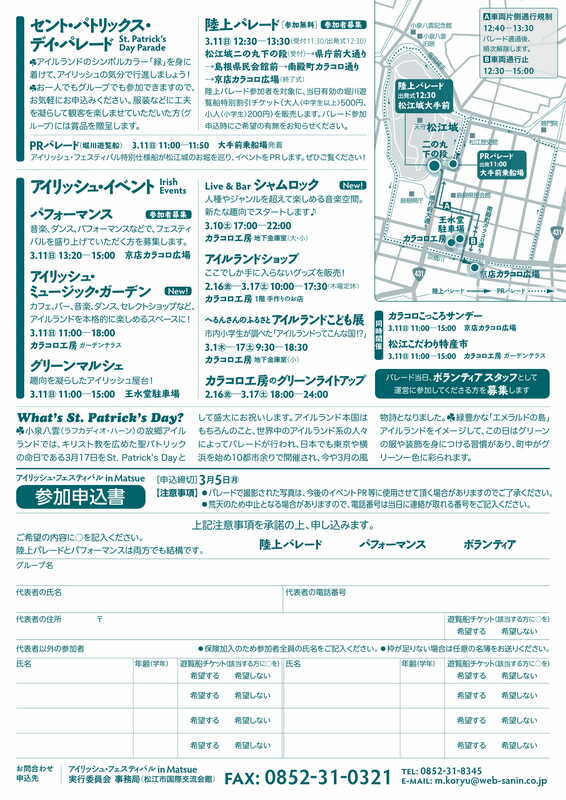 The main area of the event will take place around Karakoro Art Studio, but on the 11th (Sun), there will be a parade where St. Patrick will make an appearance. 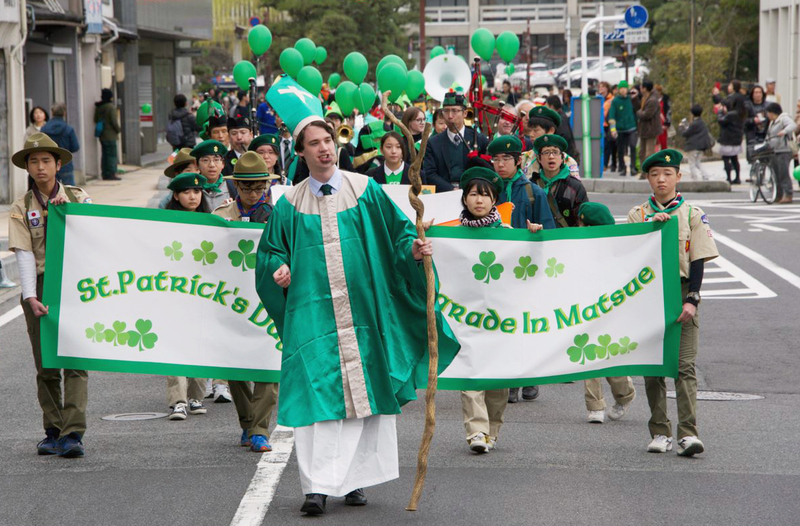 From 11 a.m. St. Patrick will take a ride around the Horikawa moats, then from 12:30 p.m. there will be a ceremony in front of Matsue Castle, which will then be followed by a parade led by St. Patrick to Karakoro Square. 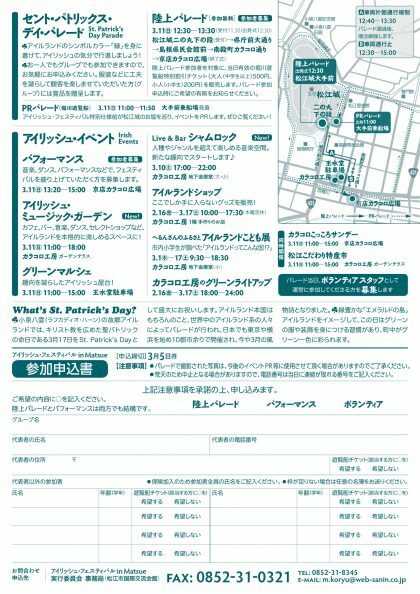 There will be food stalls and performances in the streets while the basement of Karakoro Art Studio will be redecorated into an Irish pub, where there will be live music and drinks. 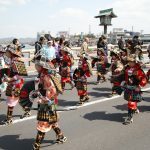 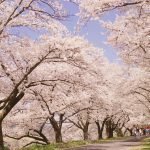 3/11 (Sun) 1:20 p.m. – 3 p.m.
3/10 (Sat) 5 p.m. – 10 p.m.
3/11 (Sun) 11 a.m. – 6 p.m.
3/11 (Sun) 11:00 a.m. – 3 p.m.
there is 500yen bus (one-way) for you!